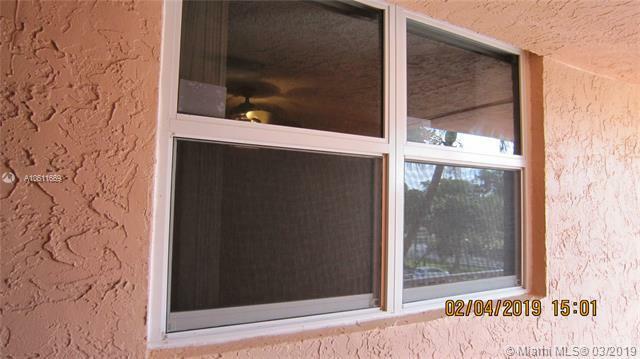 CONDO HAS BEEN RECENTLY UPDATED WITH HURRICANE HIGH IMPACT WINDOWS AND IT FEATURES A 2BED/2BA, A FORMAL DINING AND LIVING ROOM AREA, BALCONY AND ETC. JUST NEED YOUR PERSONAL TOUCH. LIME BAY LOCATED IN THE CITY OF TAMARAC IS AN ACTIVE ADULT COMMUNITY OFFERING A LOW MAINTENANCE LIFESTYLE WITH PLENTY OF ACTIVITIES AND SOCIAL EVENTS. THEY CAN ALSO STAY HEALTHY BY VISITING THE FITNESS CENTER AND AFTER AN INVIGORATING WORKOUT THEY CAN RELAX IN THE SAUNA. 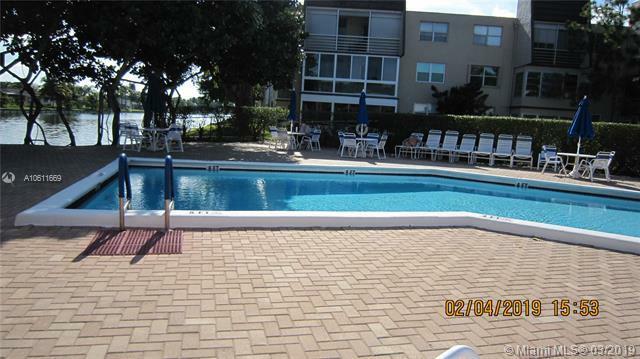 ALSO ALL RESIDENTS CAN ENJOY THE OUTDOORS AMENITIES LIKE POOL, SPA, PICNIC AREA, AND SO MUCH MORE. 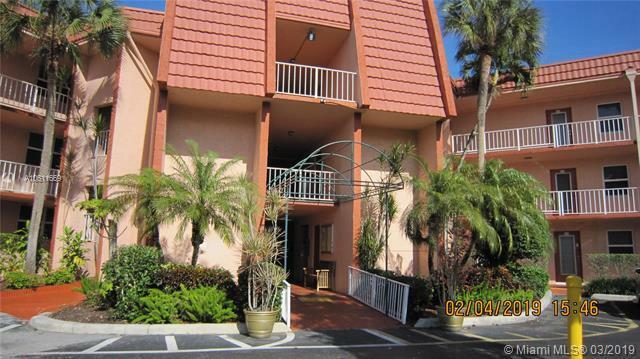 LIME BAY IS CLOSED TO EVERYDAY CONVENIENCES LIKE SHOPPING CENTERS, MAJOR ROADS, RESTAURANTS, MALLS , HOSPITALS AND ETC. 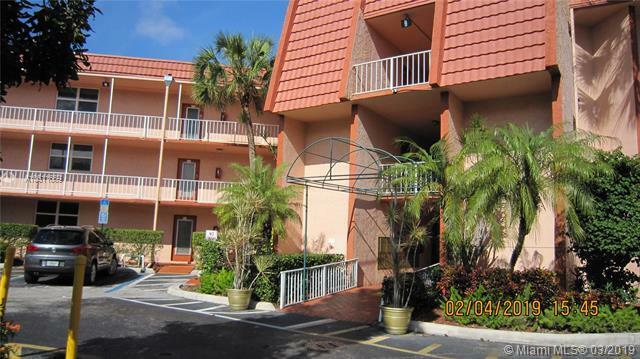 NO ONLY YOU CAN OWN THE CONDO YOU ALSO WILL OWN A LIFESTYLE FOR A LOW COST.